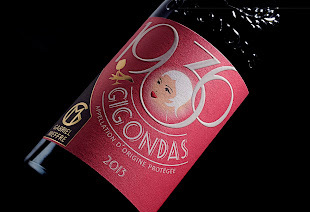 Arome agency realises the visual identity of the cuvée "collector" 1936 which celebrates 80 years of GabrielMeffre House and honors the founder. 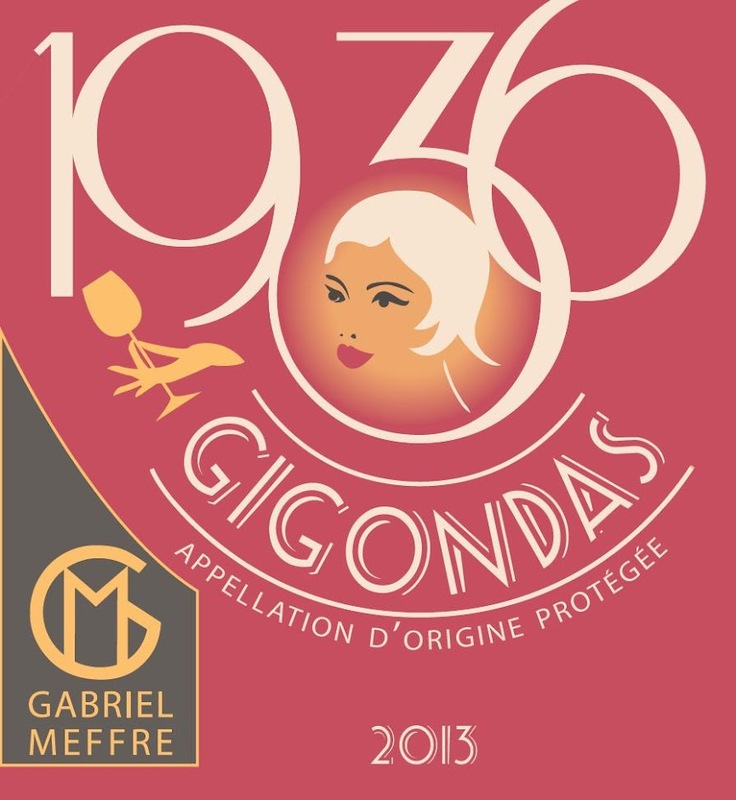 It is in their village of Gigondas Gabriel Meffre and his wife, Juliet, are among the first to start their business "merchant-winemaker" in 1936. In clairvoyant man, Gabriel goes indeed very soon realize the potential of future appellations Rhone Valley and the interest to control the quality its wines at every stage, from vine to marketing. What a long way since then! 80 years later, the Gabriel House Meffre among the best successes in the Rhone Valley, recognized in France and internationally for the quality of its wines. It's a tribute to our founder and celebrate the values of passion, respect, innovation and sharing as we continue from the beginning that we wanted to create a birthday vintage "1936". cultural. The display widely used art deco style,particularly of female representations elegant or very popular typefaces. Our "1936" cuvée shows these codes typical of 30s to transport us back 80 years, to the time when the French poster is at its peak.